SoccerKidz was co-founded by ex-professional footballer David Livermore and professional football coach Mark Drane, who between them have vast experience in both playing and coaching football. 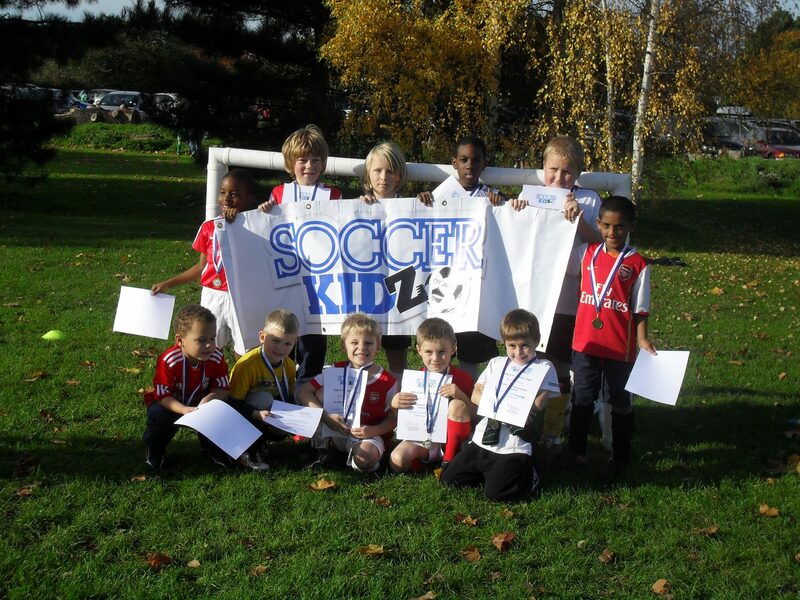 At SoccerKidz we offer a range of fantastic football courses in the Enfield, Essex, Hertfordshire and London area for boys and girls of all abilities aged between 3.5-14 years. We also offer primary schools PPA cover in the Enfield, Essex, Hertfordshire and London area. SoccerKidz courses are developed to provide players with the platform to be taught all the fundamental aspects of the game without detracting from fun and enjoyment, which is our main priority. 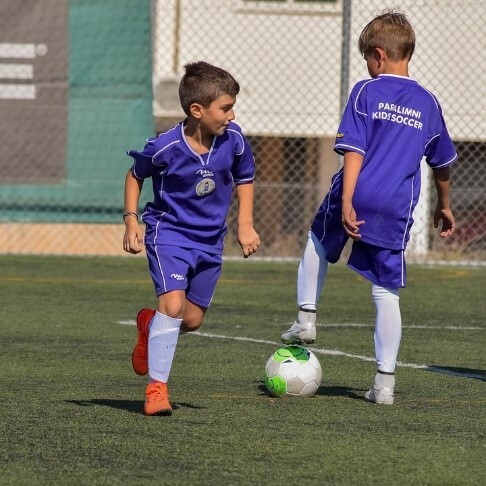 SoccerKidz services create a safe, open and positive learning environment which enables players to become active learners, allowing them ownership of their own problem solving and decision making processes. We pride ourselves on our football coaching techniques and believe that what we offer reflects our commitment towards youth development offering inspirational and aspirational activities for players at all times. 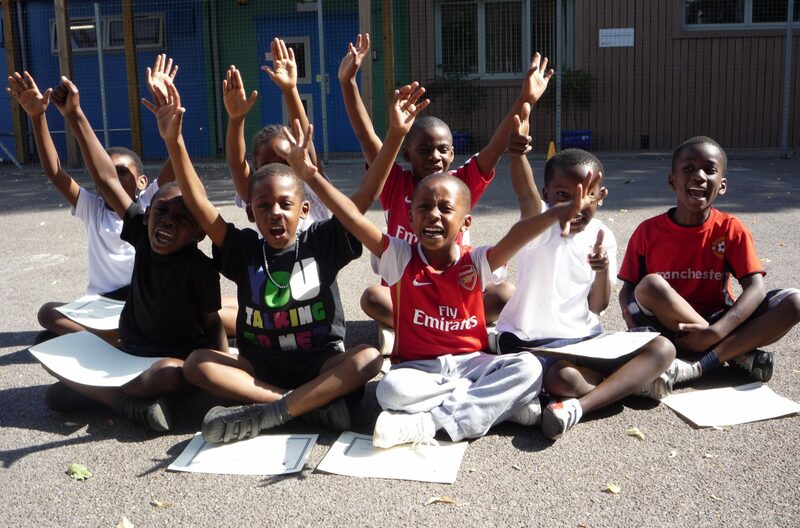 All our football courses and services are directed to the age of the participant and our sessions are challenging but achievable, guaranteeing that each child leaves our environment with raised self esteem and most importantly experiencing fun and enjoyment. All SoccerKidz football coaches are FA or Uefa qualified, insured, DBS checked, trained in child protection and Emergency First Aid. SoccerKidz share in a passion for the game that is transferred through to all the players and will ensure all children have a time they’ll never forget. Football Coaching – London, Enfield, Barnet, Waltham Forest, Haringey, Broxbourne, Epping Forest, East Hertfordshire and Welwyn Hatfield. 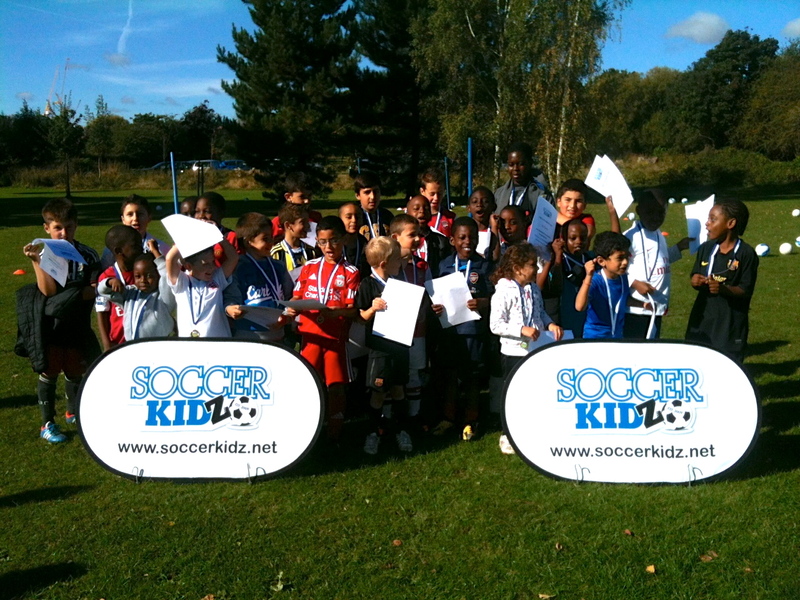 SoccerKidz mission is to provide a professionally run kid’s football coaching service that supplies a high standard of coaching in order to bridge the gap that currently exists between grass-roots football and academy level football. Provide a safe & educational experience for kids that meets F.A. best practice standards for all participants at every event. I really loved SoccerKidz. One of the best football training experience ever! I liked everything about it and would recommend it to lots of other children. Melsi and Sam were fantastic today with all the kids and kept them thoroughly entertained. The party was great fun and the guys were brilliant, i was impressed with how they managed with the little ones. With how young the kids were, they both did brilliant with trying to keep them entertained and my son loved it Many thanks again was great fun. Benjamin really enjoyed his week at SoccerKidz. He is already looking forward to the next half-term course. He came home everyday full of tales from the day. He loves football and to get the opportunity to learn and play all week was fantastic. He knew a few people there, so that also helped. Thanks again, he really enjoyed it and is looking forward to doing it again. December 1 2018 at 10:04 PM · A fantastic party for my 8 year old football crazy son! Kept the 16 children’s attention for the whole hour and half, great games for all and inclusive for those who aren’t football crazy! Would definitely recommend to others! Thank you Mark for giving my son the party he wanted and so much more! Iyinola really enjoyed the football training she received during the half term. Prior to the course, she could not even kick a ball properly so i was a bit surprised when she wanted to go on the course. Her dedication to all the sessions and attendance has shown me how brave she really is. Anton was on time, very friendly & professional and immediately had the boisterous 7 year olds enthralled. They really enjoyed the warm up games and it kept them interested. They were totally occupied for the 1.5 hours and I felt that Anton took care to make sure that my son had a great time without obviously showing favouritism. I would recommend and have already passed on your details to one set of parents. My son and daughter both go to an after school club with SoccerKidz and i cannot praise the coaches highly enough. 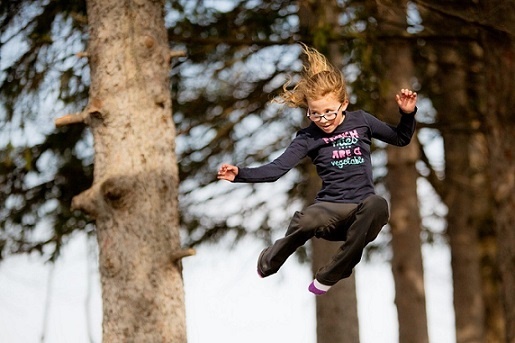 They are fun, approachable and most of all have helped my children to improve. My 4 year old son looks forward to his lesson every week. Mark and Matt put on simple and fun games which he and the other kids really enjoy. My son was very shy before starting on the courses this year, but through the coachs hard work and perseverance he is growing in confidence. Thanks SoccerKidz for an excellent birthday party today. The children really had a fun time and it looked like the coaches Phil and Chris had a great time too. I had lots of positive comments from the parents that stayed and watched and I have passed on your details to a number of them so expect some more bookings! !